East Nusa Tenggara Governor plans to close Komodo National Park for a year. Indonesia's security is a level above Denmark and a level below Canada. Sabang continues to prepare tourism supporting infrastructure and facilities. 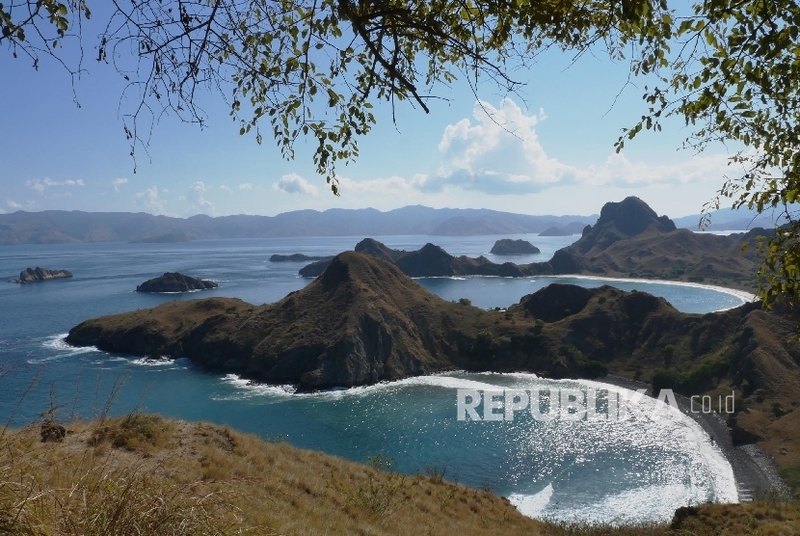 Banyuwangi as national geopark will serve as driving force of ecotourism. Buildings in Surabaya old city to be repainted as part of urban tourism program. Tour de Singkarak track is extended to 1,267 km this year. The cruise ship seaport will be the first in Tidore island. A number of destinations in Belitung can be very attractive to nomadic tourists. 2018 Tour de Prambanan held to response people's keeness on sports tourism. Keraton Festival 2018 to be held from Oct 28 to 31 in Sumenep. Malay Art Feast to be held from November 1 to 3 in Batam. Lonely Planet invites people to immediately enjoy a vacation in Indonesia. Tour de Singkarak to start from Bukittinggi on November 4.